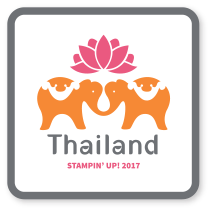 The Waterfront stamp set makes amazing cards! Beautiful landscapes and scenery! 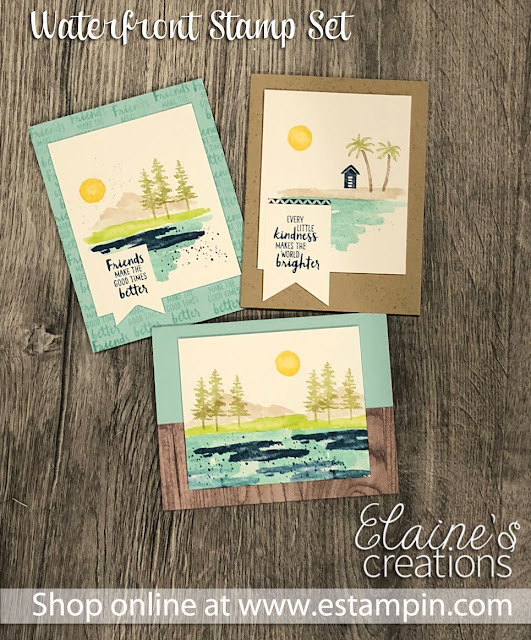 I had a lot of fun creating these scenic cards - the Waterfront stamp set makes it so easy!